M Robuchon, widely considered to be one of the most talented chefs of the past 20 years, agreed. He said: “I am 200 per cent against the use of artificial flavours and additives.” However, such flavours appear to be an increasingly common ingredient in French cuisine, with chefs looking for quick, cheap recipes. Many of the arômes come from Chef Simon, a French restaurant supplier. Their site is an eye opener. This, for instance, is how to make oeufs aux truffes sans truffes sans truffes. “Oeufs aux truffes” are truffled eggs (recipe in my book). “Oeufs aux truffes sans truffes” are truffled eggs without truffles — that is, the eggs are truffled by storage with truffles, and absorb a lot of flavour. 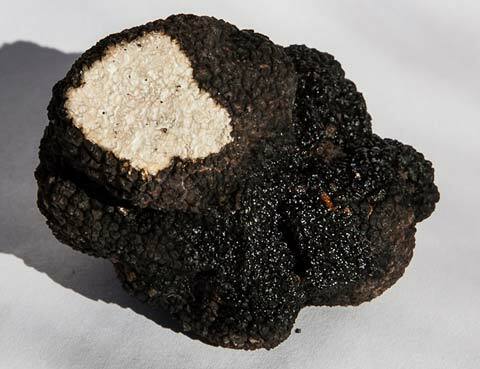 You can cook them without truffle and still enjoy a good hit of flavour. “Oeufs aux truffes sans truffes sans truffes” are that dish made without any real truffle at all, by using their arôme. And they claim it’s astonishing. I claim it’s fraud. Two very contrasting meals in two successive nights: one, a truffle dinner in a French home, the other a modern Spanish meal with the chef playing Fat Duck or El Bulli-style tricks. The truffle dinner was spectacular, both for the quantity of truffle involved and the quality of the food, but the most important factor was – as it should always be at dinner — the warmth of the welcome. As we stood around the kitchen chatting over the Louis Roederer champagne, the canapes of pate de foie gras de canard truffé (hand-made for our hosts with not less than 10% truffle, and generously garnished with same) were being constructed. Meanwhile, thin truffle toasts were heating in the oven: simple, and wonderful. Two thin slices of sourdough pain de campagne sandwiching slices of truffle, buttered and seasoned and slightly crispy from the oven. 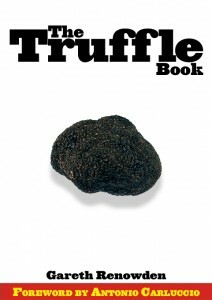 The most truffly thing I’ve eaten in a long time, and I’ve eaten a lot of truffle recently. Then I helped to stir the truffle into the mashed potatoes: great big, almost crunchy lumps of truffle stirred into potatoes cooked in milk and butter, served with a saucisse de Toulouse, specially prepared for the family with large chunks of truffle inside. Put the two together, and you have an obviously simple but also incredibly luxurious dish. Magnificent. A few bottles of good Cahors red, and a good time was guaranteed for all. 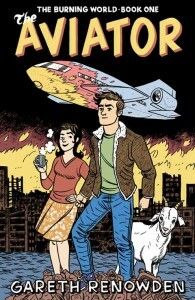 My thanks to P-J and B. A meal that will live in the memory for a long time. The second meal (Manairo Restaurant, Barcelona) was also good: inventive, even exciting food, but it couldn’t help but suffer in comparison. There were moments of surprise, like the little parcel served in a spoon containing a creamy soup, or the squid bits spooned steaming with dry ice into little shot glasses of intensely pea-green soup, and there were moments of pleasure, but I struggled to really get into it all. Perhaps the fact that much of the dishes were reinventions of Catalan classics that I had no reference for made it difficult, or perhaps the waiter’s introductions were losing something because we forced him to do them in English. Either way, fun, expensive and worth eating, but the food will be forgotten long before the previous night’s. Thanks, Heidi, for the meal. And the really sad thing about both meals? On the last days of the Spanish tour, I picked up the cold doing the rounds of the bus. I spent much of the weekend in France exploding with cold, and I still haven’t recovered my nose or tastebuds. So much to taste, so little to taste it with. Bugger.